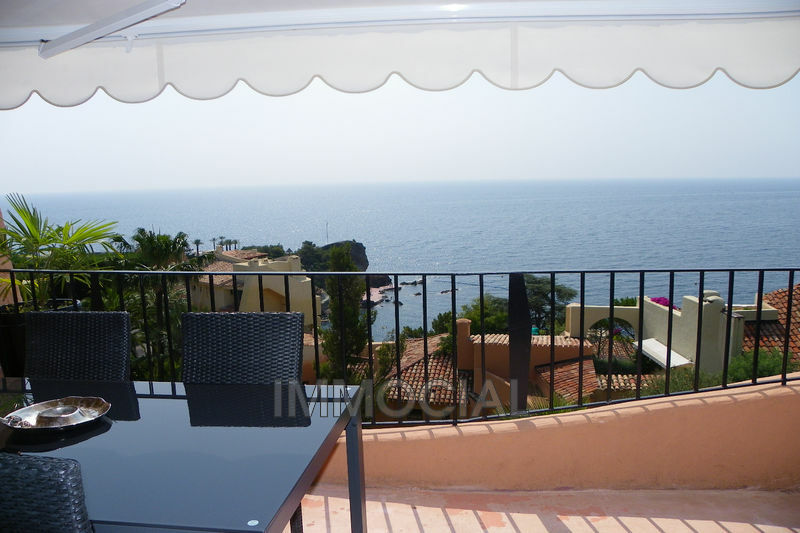 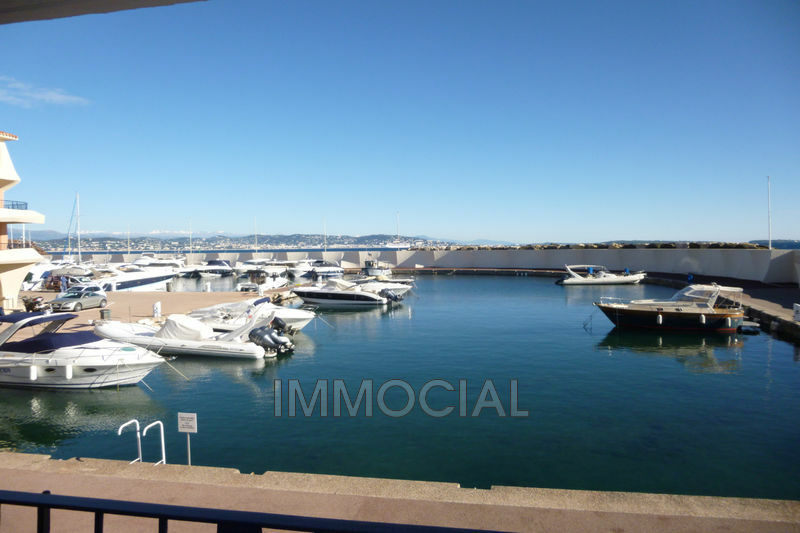 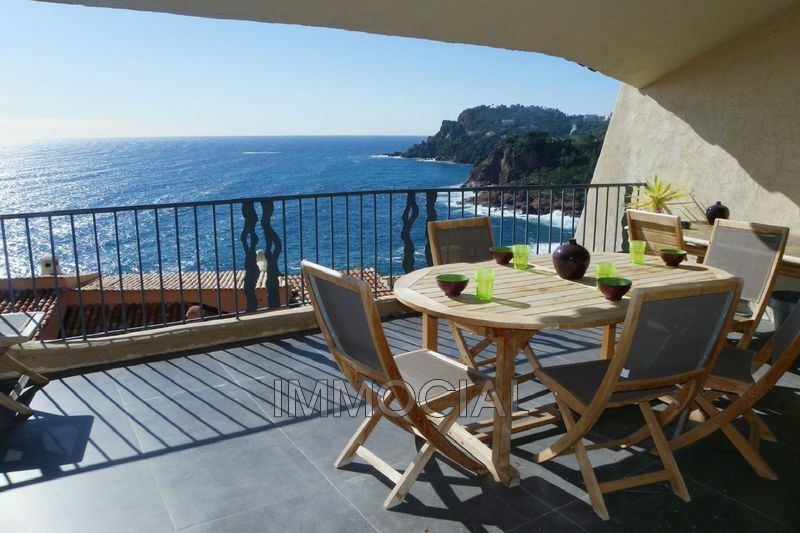 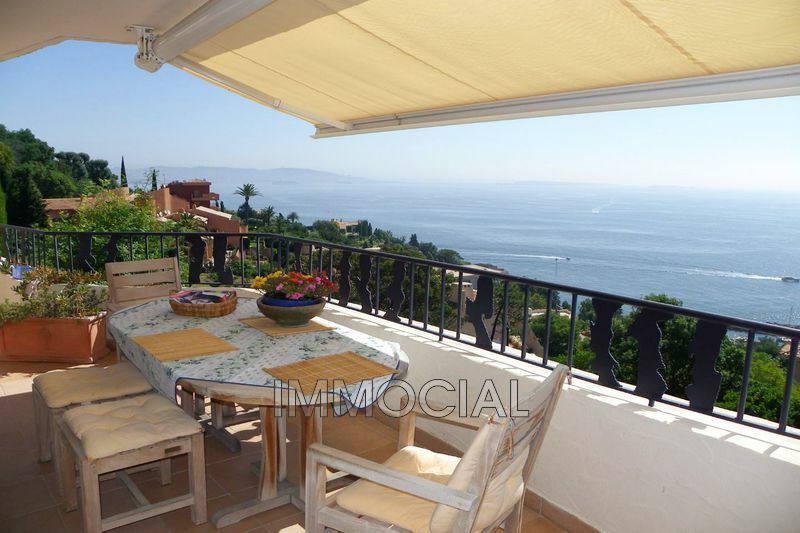 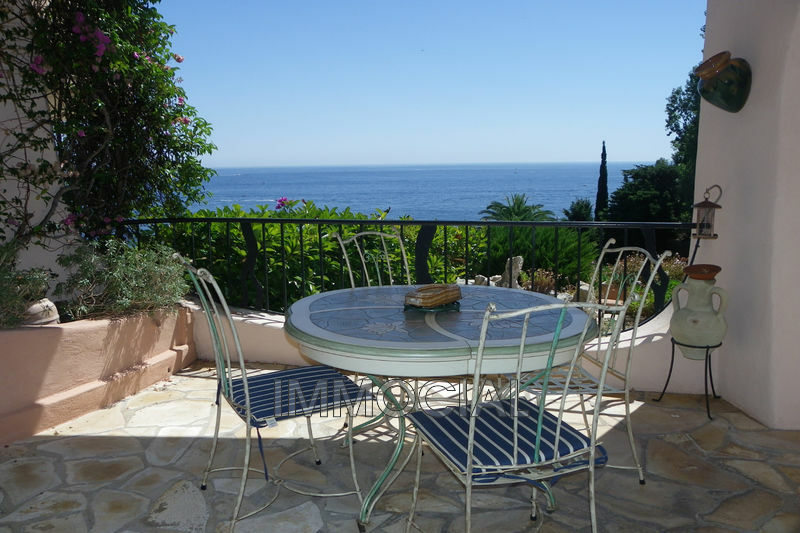 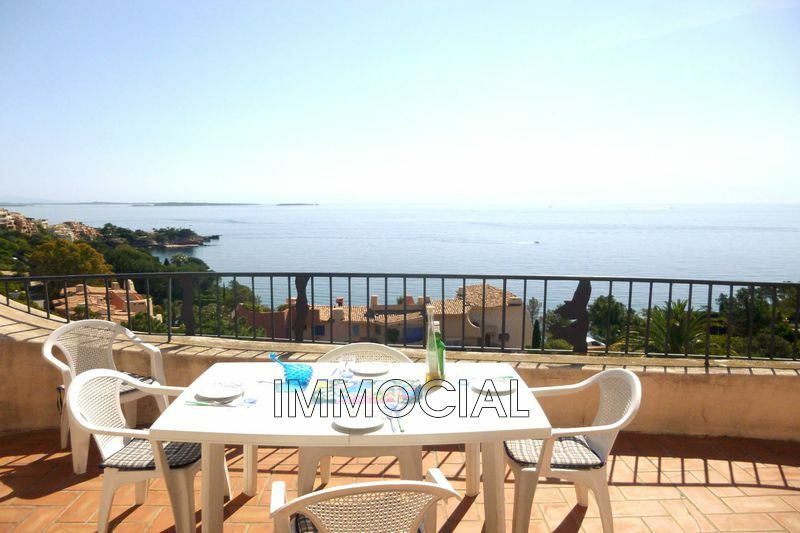 Located in the village of Théoule, facing the beaches and the Bay of Cannes, and close to shops. 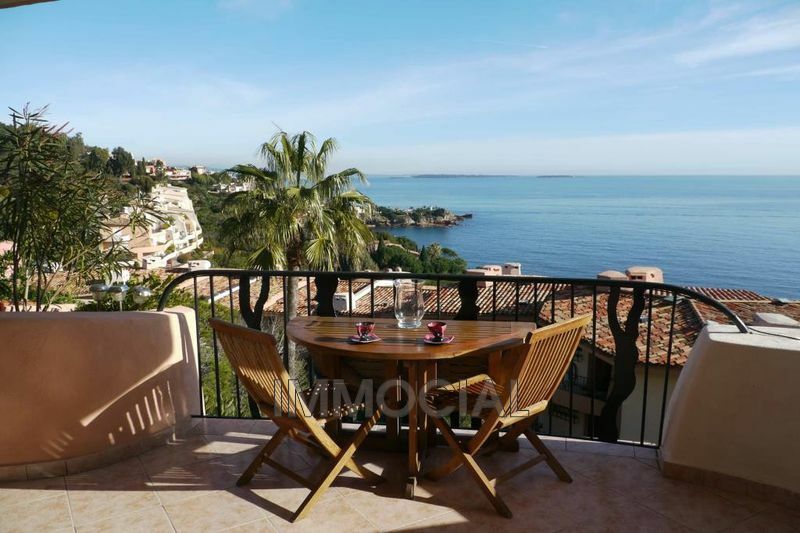 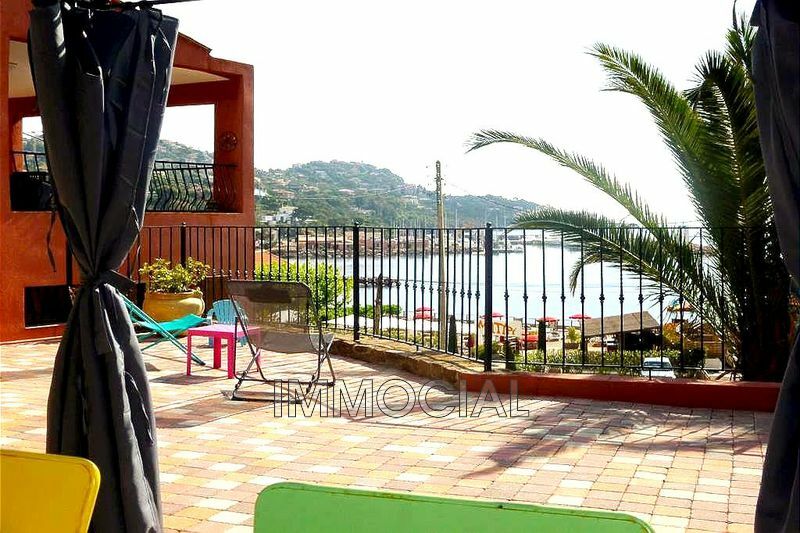 This nice three-room duplex of 86 m² is composed of a living room with open kitchen, beautiful terrace of 25m ² with a beautiful panoramic view of the sea, the islands and Cannes. 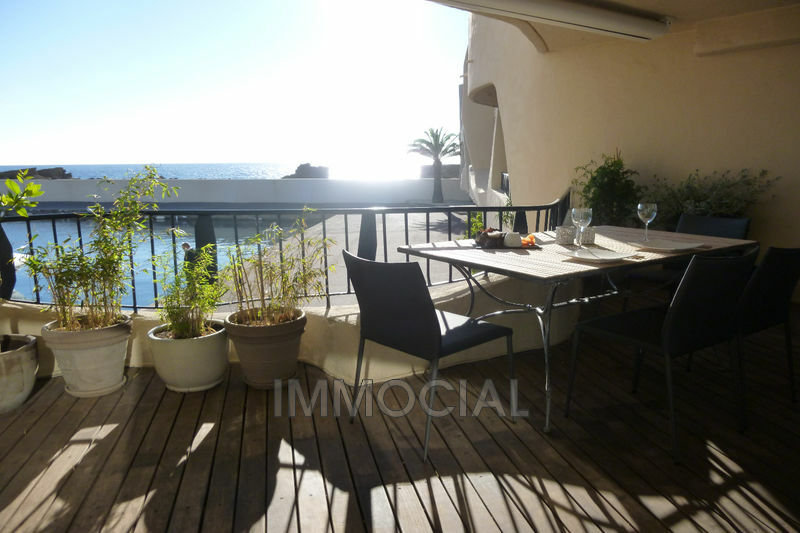 Upstairs are two bedrooms , a bathroom and toilet. 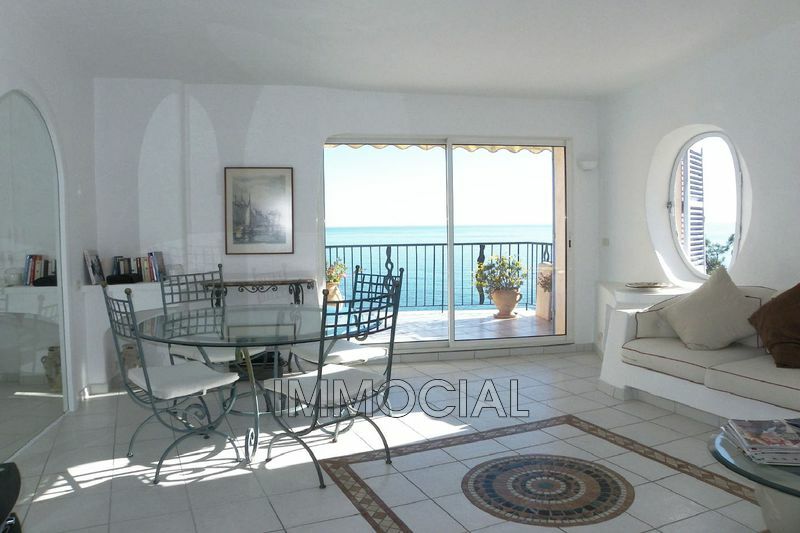 The apartment is in good condition, has a closed garage in the basement and is sold furnished.